Open inviting floor-plan ready for your personal touch. Multi-level home has family rm, kitchen & dining rm on the main lvl. Up a 1/2 flight of stairs enter the mstr suite on its own lvl, then up another 1/2 flight sits 2 secondary bdrms w/Jack & Jill bath. From the main lvl you can also go down to the huge lower lvl flex room w/built in desk area & access to the finished bsmt w/pool table included! 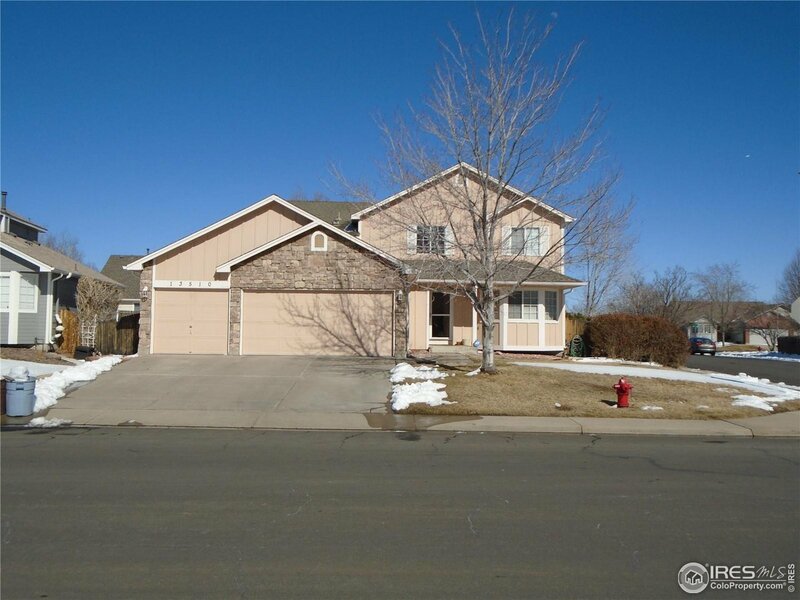 This home sits on a large corner lot w/3 car gar, shed & double drive gate access to the bkyd.